Gavin Lawlor is a Partner with Flynn O’Driscoll, Business Lawyers. Gavin has extensive experience in transactional corporate work, including mergers and acquisitions, venture capital investments, private equity investments, corporate restructuring and shareholder arrangements. Gavin also advises on a broad range of general corporate and commercial matters. 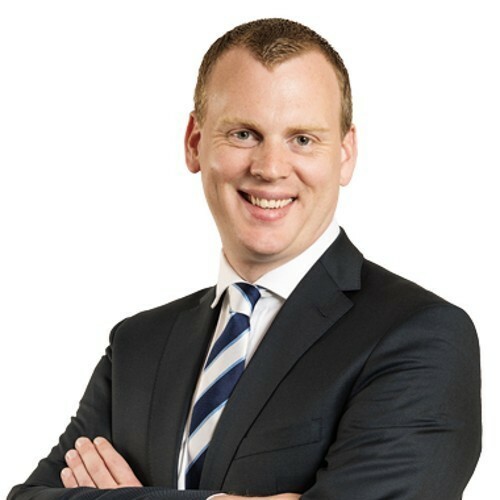 Gavin has acted for several significant Irish and international private equity and venture capital firms, particularly in the technology sector.